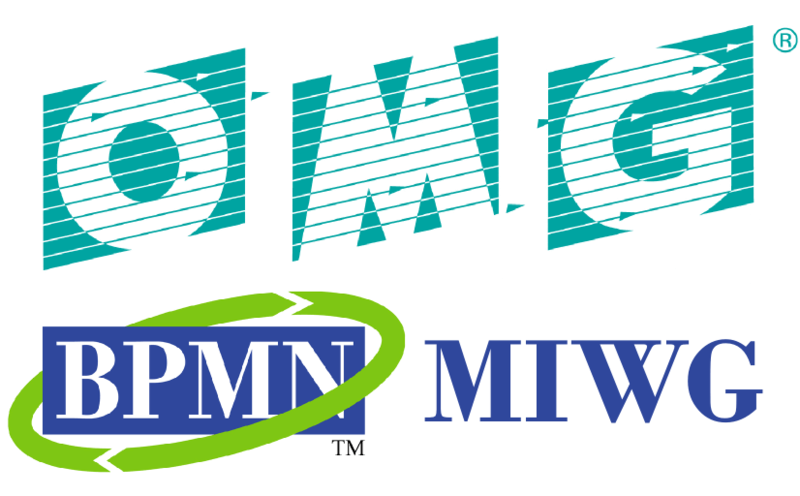 In our efforts for providing a professional BPMN modeling and analysis platform in the cloud, GenMyModel joined the Business Process Model and Notation Model Interchange Working Group (BPMN MIWG). In this working group, we work to ensure the smooth interchange of BPMN models between GenMyModel and other tools that implement the OMG standard. For our end users, it means the BPMN models designed with GenMyModel will easily be imported / exported with more and more BPMN tools and BPMN execution engines. Significant improvements have already emerged from our working sessions, especially for the diagram interchange and import/export. We’ll write a blog post very soon about that. During the last web-meeting, we could see how hard all vendors work and collaborate to offer end users a strong interoperability. Obviously, these efforts contribute to the widespread use of the BPMN standard in various industries. The three live demonstrations will be broadcast via Google Hangouts and will be available on-demand on YouTube starting at 4:00 PM CEST (GMT+2) on Wednesday, June 17th at https://www.youtube.com/watch?v=iLg1_QLHzGY. Visitors who want to attend the demonstrations, which are open to the public, should register here: http://www.omg.org/berlin-15. Below is the official page describing the meeting. If you plan to attend the meeting if you’d like to grab a coffee with me there, drop me an email, I’d be happy to meet you there!